Step into luxury, breathe in the winelands air, take in the mountain views. 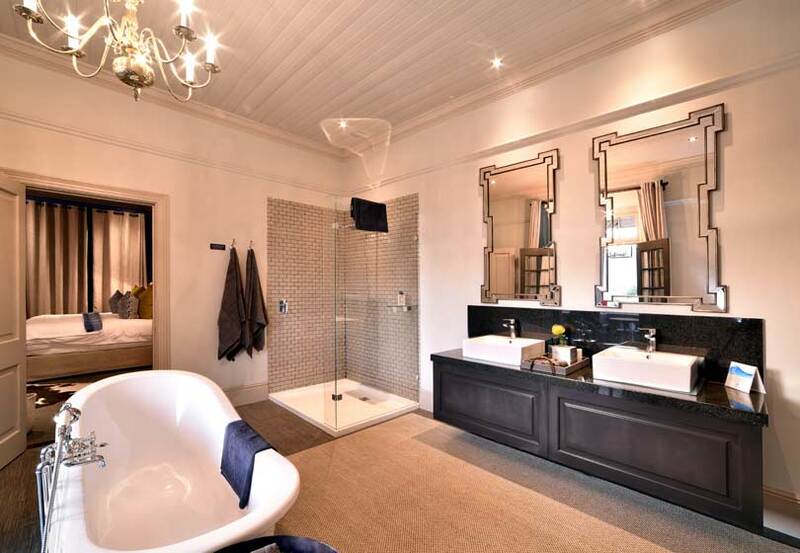 Totally refurbished, the suite comes with an extra length King size bed, a modern, fully equipped bathroom with a large bathtub and separate shower. Both suites include air-conditioning, a large LCD television, an electronic safe, hairdryer, Nespresso and TWG tea station. 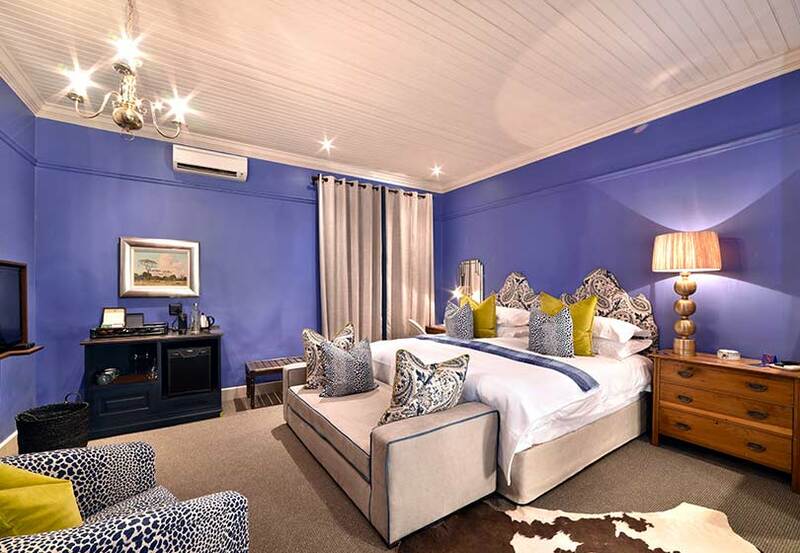 The rooms also have large desks and seating for extra comfort and for our traveling business people who wish to get some work done while relaxing in the winelands. The larger of the two suites also has its own wood burning fireplace.